Never any artificial colours, flavours or preservatives. Suitable for vegetarians & vegans. 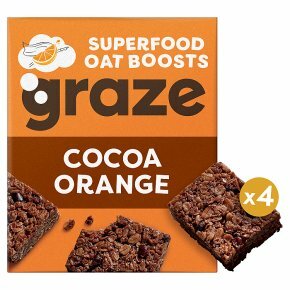 Conquer your day with the help of ancient grain quinoa and whole oats, combined with zesty orange and superfood cacao for a tasty source of fibre.